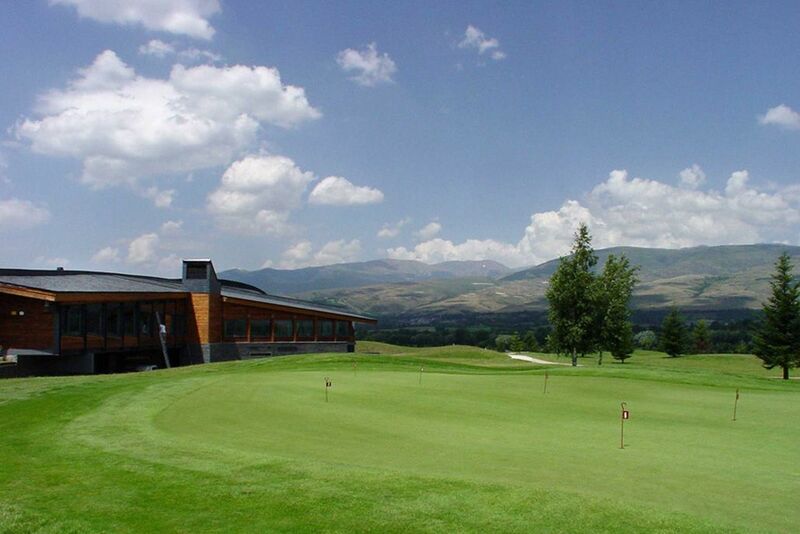 Founded in 1994, Fontanals is situated 1150m above sea level at the side of the river Segre in the Cerdanya area of Catalonia. 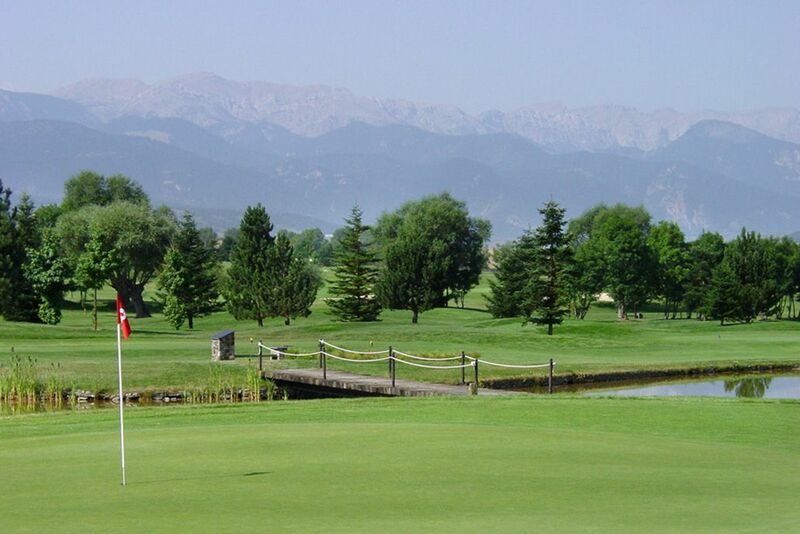 The scenery surrounding the course is second to none with peaks touching almost 3000m in altitude. 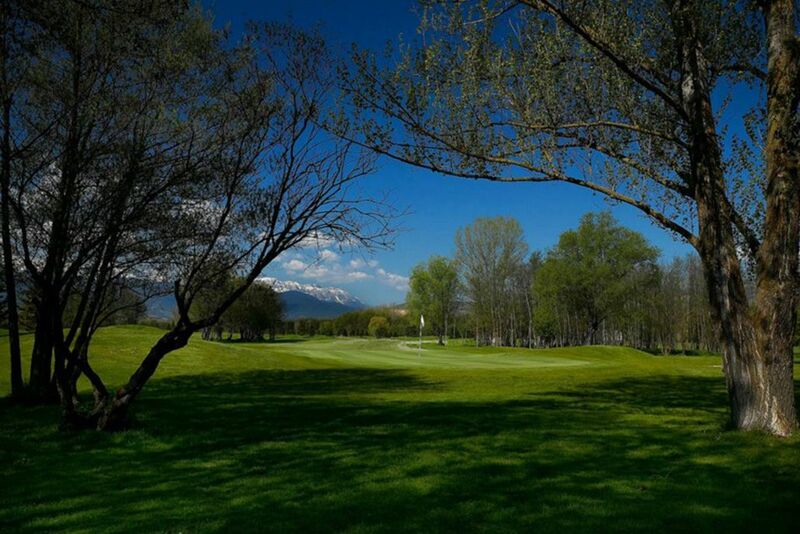 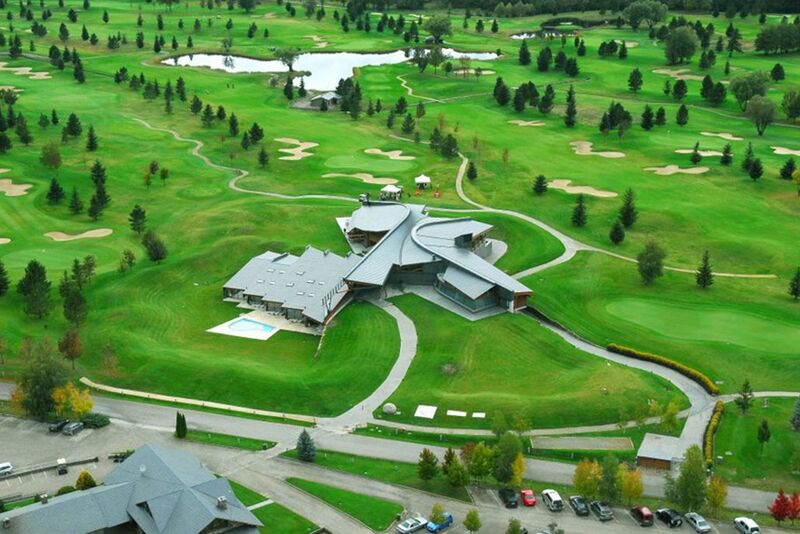 The Peugeot Golf guide listed this course amongst the top 11 in Europe and it’s not hard to understand why. 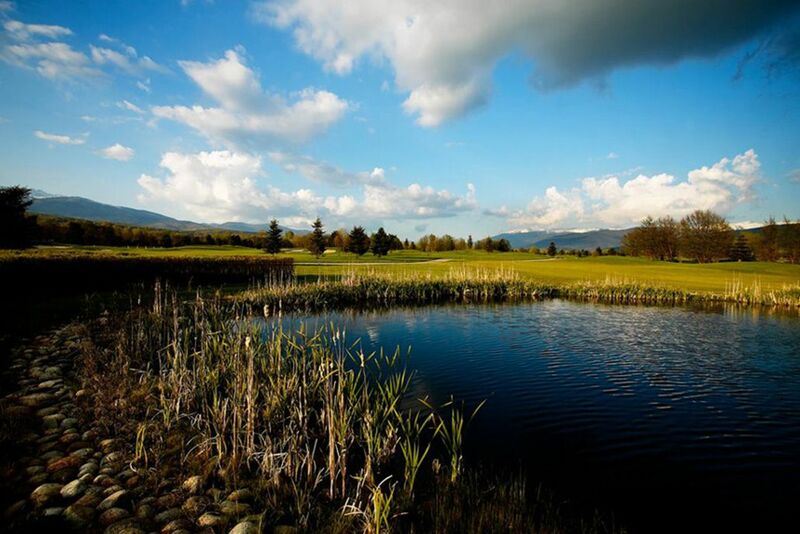 The course is a challenge for all golfers, with water coming into play on many occasions along with numerous bunkers both around the greens and on the fairways. 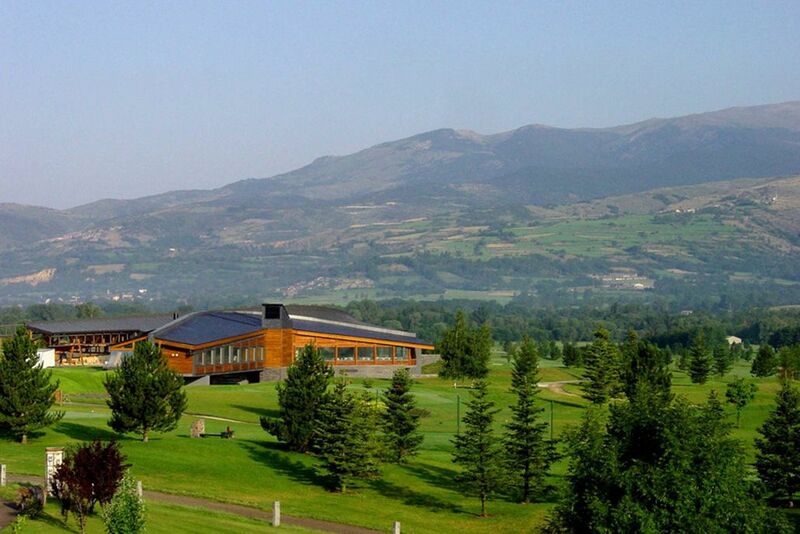 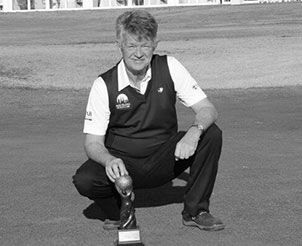 Facilities: Golf shop, Driving range, Buggy hire, Bar & terrace, Catering for large groups, Convention and meeting rooms in Hotel Golf Fontanals, Golf School. 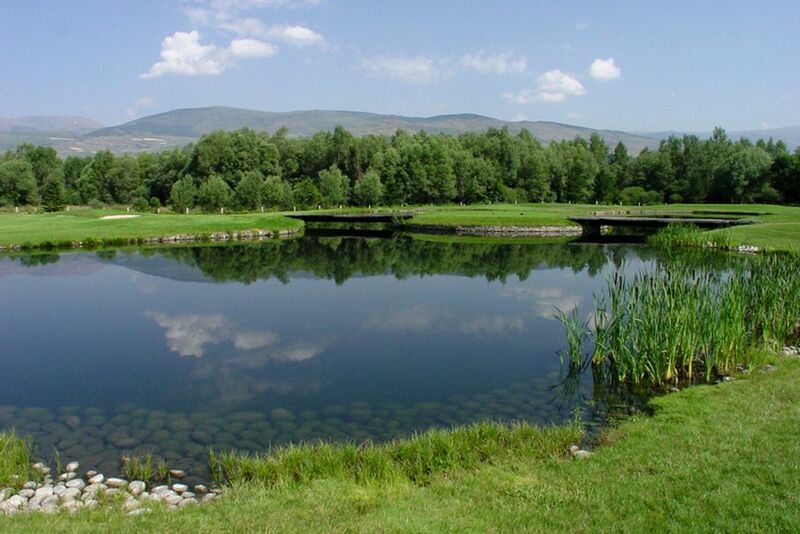 Fontanals de Cerdanya(Girona) Alp 2km Puigcerda 7kms Barcelona 139km. 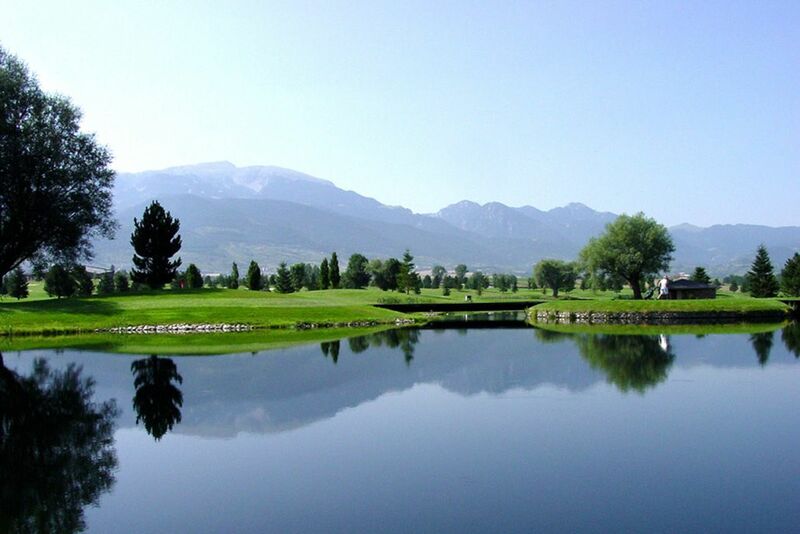 Details: 18 holes + 3 practice| Par 72 | Length 6159 m.